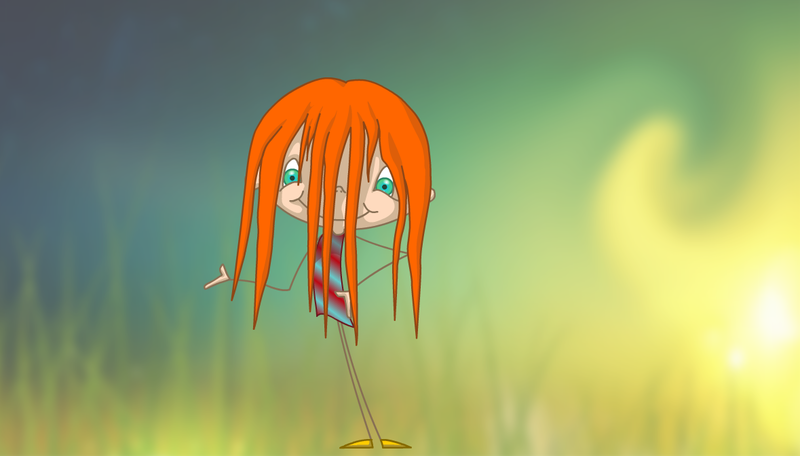 I have been preparing my character form "The Hairy Diary" from pencil (Coloursoft) to digital. ALso been playing with backgrounds, more for feel and colour than actual situations. 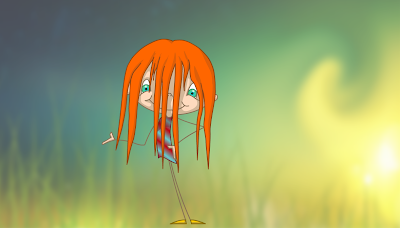 She is being prepared for animation and I working on rigging her.